This is a call for papers for a workshop which will explore the history of the British Post Office from its monopolisation of the telegraph service in 1869 under control of the state until the privatisation of the telecommunications business as British Telecom. 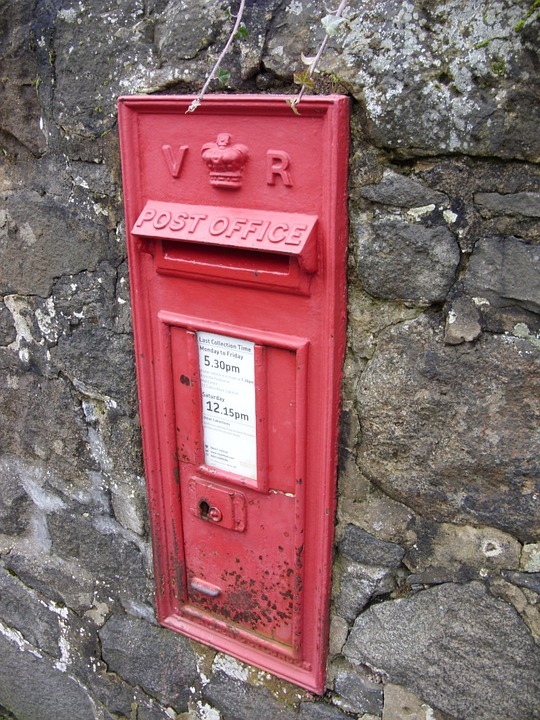 The history of the Post Office’s communication networks has, until recently, long been one of state monopoly, and the twentieth-century Post Office was both one of the UK’s largest state bureaucracies and largest employers. However, in contrast, it is apparent that histories of the Post Office are as disconnected as they are diverse, and so this workshop will synthesise these approaches and foreground the Post Office. We are influenced by numerous histories where the Post Office is explored on diverse registers. For example, Duncan Campbell-Smith (2012) explores the history of the Post Office as a business organisation since its inception, whereas Patrick Joyce (2013) locates the Post Office as central to the networks and systems of the state used to communicate power. Business and the state alone, however, are not our foci: from Frank Bealey’s (1976) observation of the unique position of Post Office engineering staff as Civil Servants, to Iwan Rhys Morus’ (2000) analysis of the telegraph’s promise of “instant intelligence” to Victorian society and the state, there has long been recognised an intrinsic technological element to the modern Post Office. How might these histories be synthesised? There are histories which include the Post Office’s role in regulating the emergence of radio astronomy (Agar, 1998), the interaction of computerisation and mechanisation with gender workplace relations (Hicks, 2017), and with the Post Office Savings Bank (Campbell-Kelly, 1998). There are now projects which explore the Post Office’s role in developing assistive technologies for hearing loss (AHRC/Action for Hearing Loss) and as a site of government research (AHRC/The Science Museum). This range of subjects will therefore draw on and speak to different specialties: general history, political history, science and technology studies (including history of science and technology), business history, and cultural history. This call for papers recognises this fact, whilst seeking to focus discussion productively by asking for papers that satisfy the following criteria: a) papers that take a primarily historical approach; b) papers that focus on the British Post Office; c) papers that broadly discuss the Post Office and technology; d) papers that focus on the Post Office commencing from its monopolisation of telecommunications networks. ‘The British Post Office in the Telecommunications Era’ will take place at The Science Museum on 31st August 2017. Registration will be free. We invite proposals for twenty-minute papers. Proposals of no more than 350 words, together with the name and institutional affiliation of the speaker should be sent to Jacob Ward at [email protected]. The closing date for submissions is 1st May 2017. The workshop is convened by PhD candidates Rachel Boon, University of Manchester, Alice Haigh, University of Leeds, and Jacob Ward, UCL, in conjunction with The Science Museum.